The newest addition to the Toronto punk scene is The Mendozaz. They were conceived as a love-letter to 90’s skate-punk. 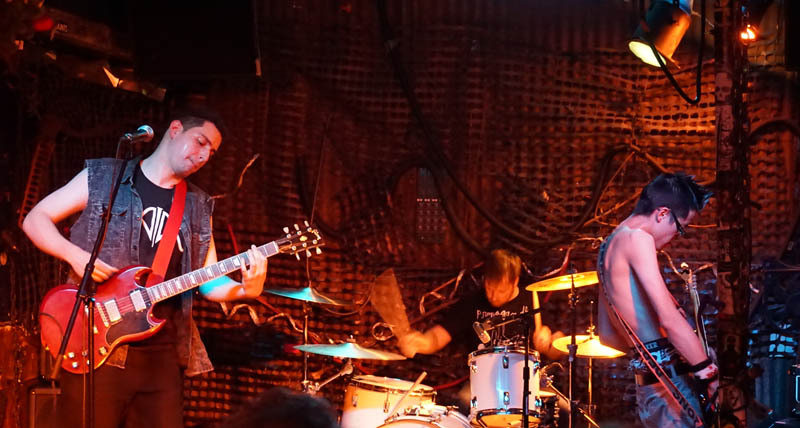 Members Jonny, Michael and Matty (formerly of Crush Luther, The Danger Bees, Farewell Cool Reason and Divine Hammer) have been melting faces with their live shows since June 2017. On November 3rd, The Mendozaz released their debut full-length “Two Days To Retirement”.